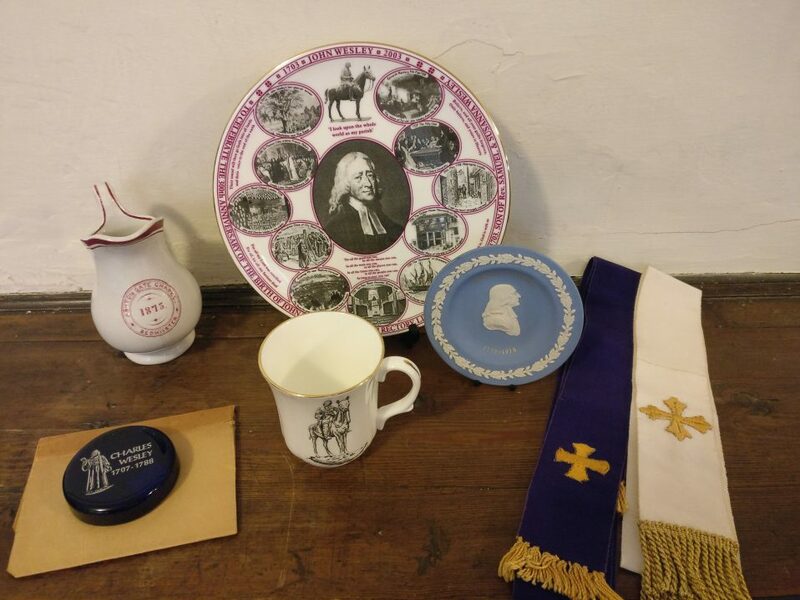 On Friday 14, Saturday 15 and Sunday 16 September, David and Gill Weeks, on behalf of the Friends of the New Room, are organising a sale of Methodist memorabilia which will be held in the Horsefair Room, located on the third floor of the new visitor centre, between 10.30am and 4pm on all days. In addition, David and Gill, who run the New Room second-hand books, will be selling books about Bristol on both days so please feel free to come in and see what there is available. If you feel you have an item that would be worth adding to our Museum Collection. Please click here to download and read the following information taken from our Collections Policy. Please contact the Collections Manager in the first instance by emailing collections@newroombristol.org.uk or calling 01179264740.